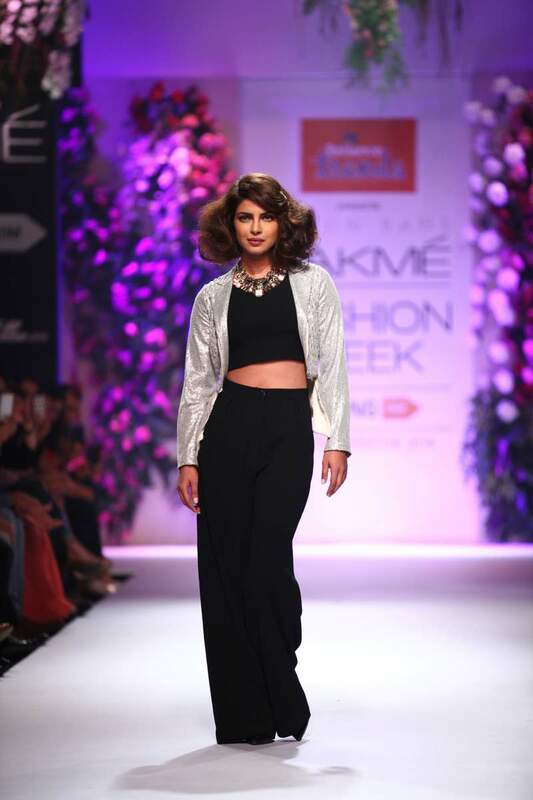 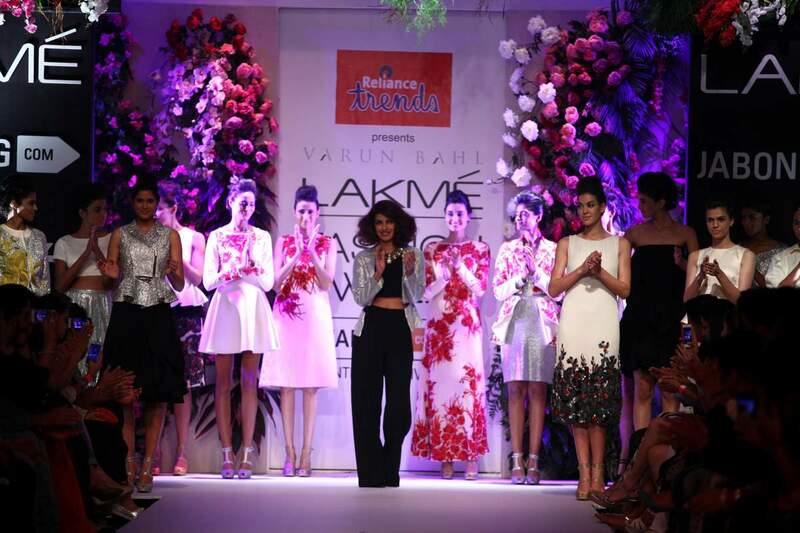 Bare basic style rules the ramp as Bollywood’s Priyanka Chopra walks for Varun Bahl at the LFW 2014 grand finale. 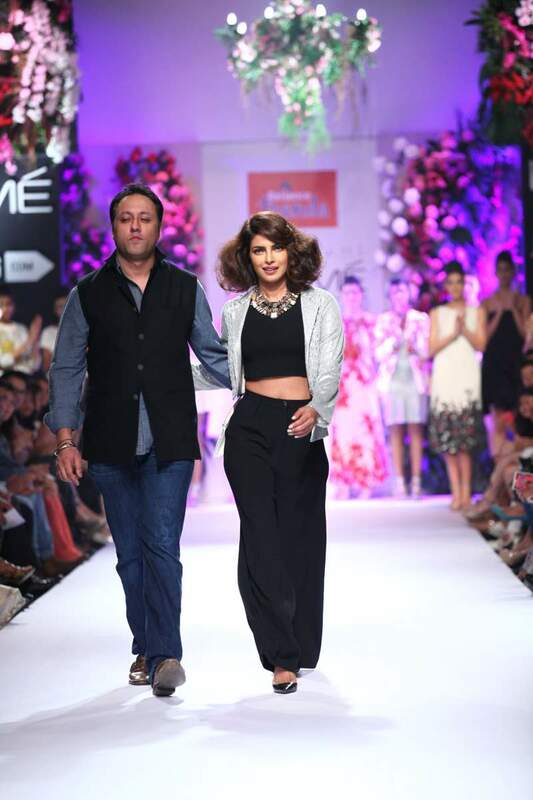 ‘Mary Kom’ star Priyanka Chopra turned showstopper for coveted Indian designer Varun Bahl’s grand finale show at the Lakme Fashion Week Winter/Festive 2014 on August 24, 2014. 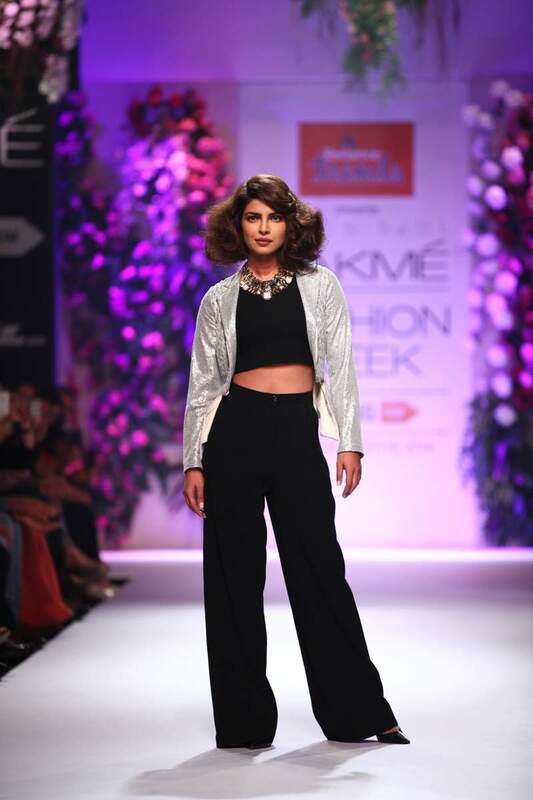 PC looked simple yet stylish in an all black avatar paired with a dash of grey sheen, that slightly exaggerated hairdo and chunky neck piece added just the right zing. Couturier Varun was in awe of his muse and said that Priyanka turned out to be the “perfect muse and did absolute justice to his creation”. 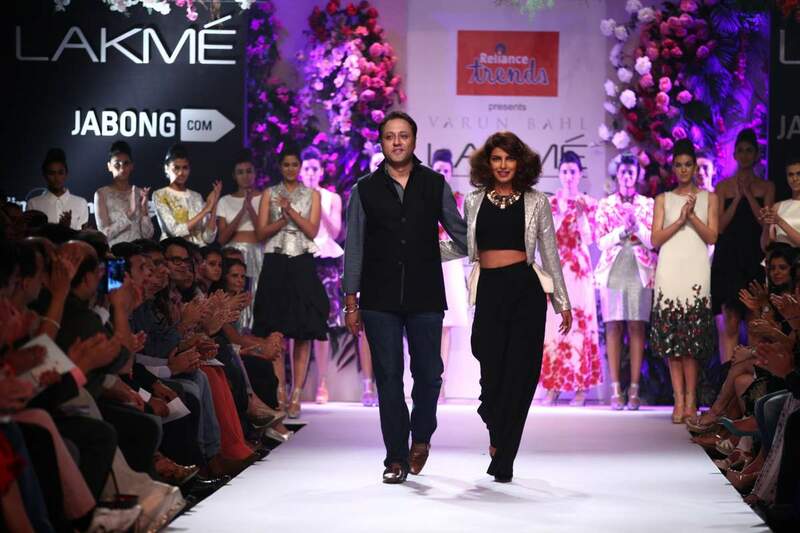 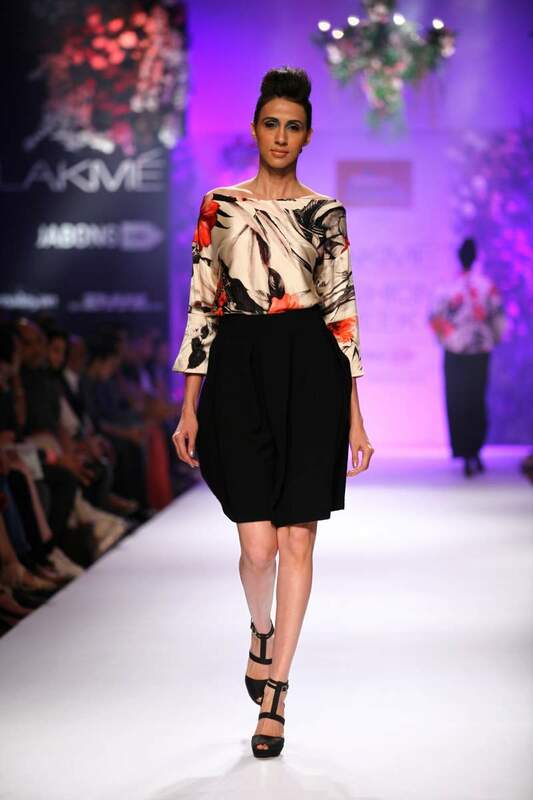 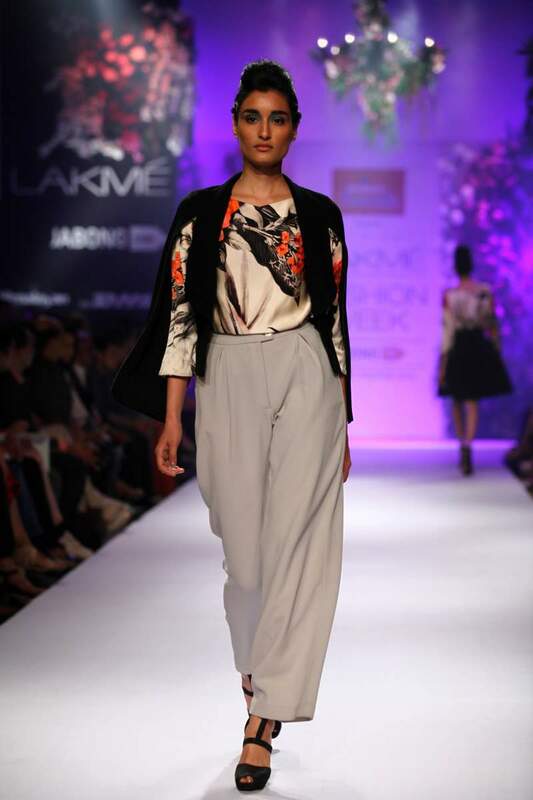 The LFW Winter Festive 2014 concluded with a bang on August 24, 2014. 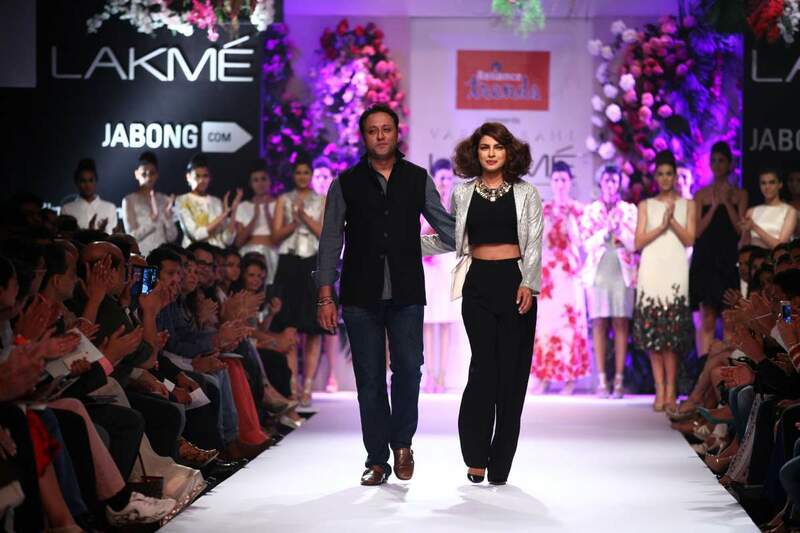 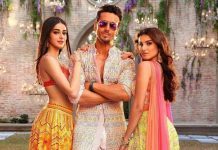 A cluster of Bollywood stars graced the ramp in stunning fashion creations, and designers from across the country showcased the best of their works on the runway.